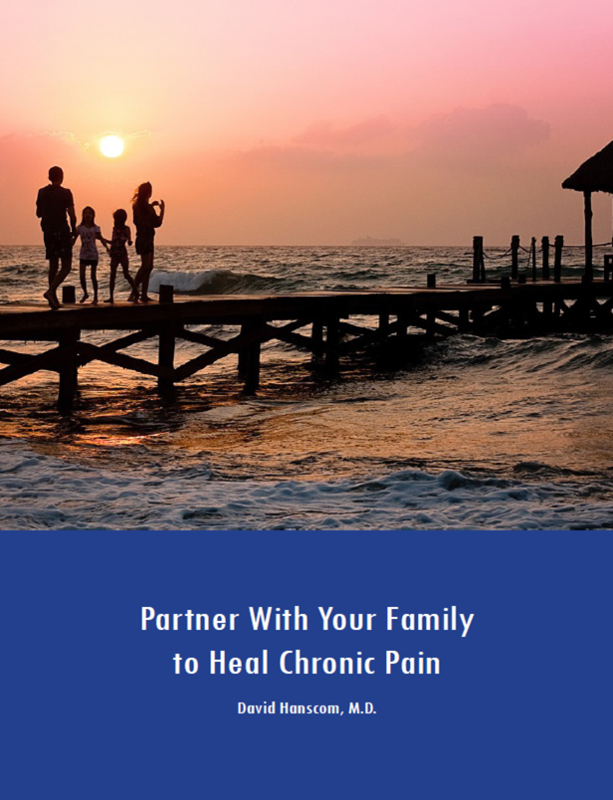 The journey is unique to each individual and is intended to provide you with the information you will need and use to take back control of your care and life. 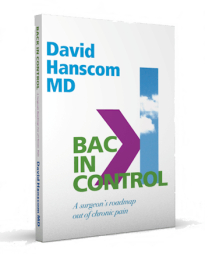 In his best-selling book, Back in Control, prominent spine surgeon, Dr. David Hanscom, describes how to conquer debilitating chronic pain. His groundbreaking approach presents well-documented treatments that today’s medical establishment has largely ignored. By using a multi-pronged approach to calm and re-route your nervous system, you can minimize or eliminate your pain. 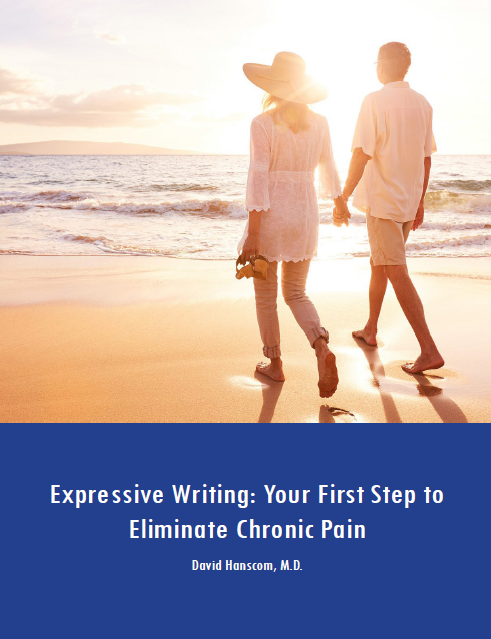 His methods evolved from his intense 15-year experience suffering from chronic pain.